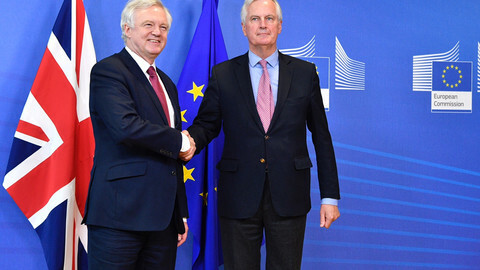 The EU’s chief negotiator Michel Barnier and the UK’s Brexit minister David Davis will meet on Monday (19 June) for the first round of negotiations on the UK leaving the EU, almost a year after a majority of British voters decided in a referendum to quit the club. After intensive talks on the start date, the negotiations will go ahead as planned by the EU, two days before the programme of British prime minister Theresa May’s new cabinet will be set out in the Queen’s speech on Wednesday (21 June). 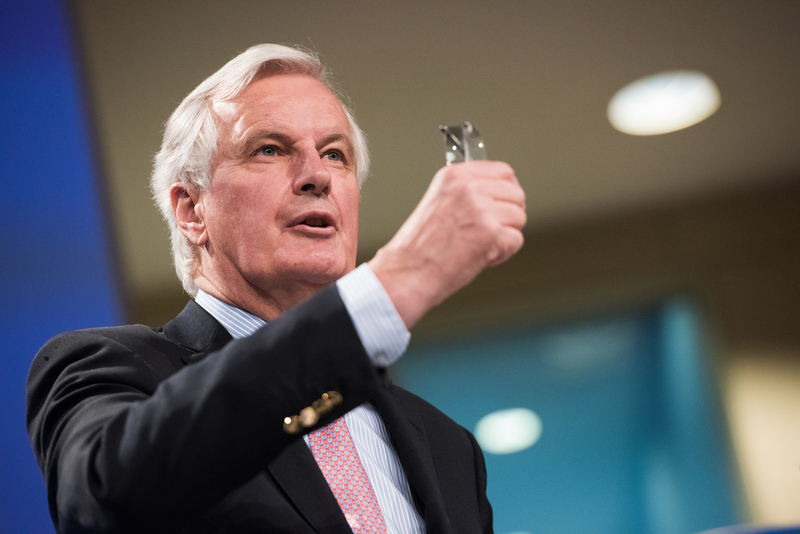 Barnier will welcome Davis in the Berlaymont building, the headquarter of the European Commission, along with Sabine Weyand, the EU’s deputy negotiator, the UK’s Brexit secretary Olly Robbins and other officials at 11:00 am. They will have a working lunch, followed by breakout sessions throughout the afternoon for working groups discussions. 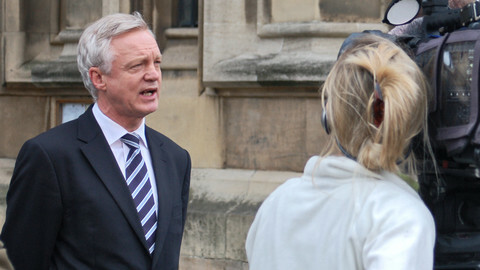 Barnier and Davis are expected to hold a joint press conference around 6:30 pm. The talks will be conducted in French and English. The initial meeting is expected to focus on how the talks will be structured, as the two sides still need to agree on the EU’s proposal of four-week negotiating cycles. 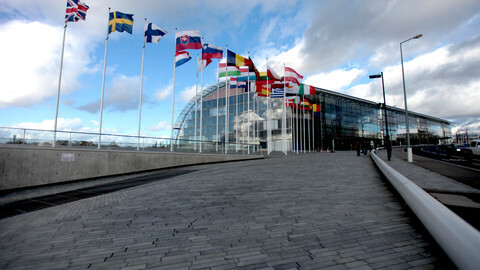 Negotiators are expected to later move onto the key issues of citizens’ rights, the financial settlement, and the border between Northern Ireland and the Republic of Ireland. But no further dates for talks have been agreed as of now. According to a source, it is likely that the UK will agree to negotiating cycles in line with the EU’s proposal. This means that each round of talks will consist of the first two weeks to work on negotiating positions, the third week for talks, and the fourth week for feedback and perhaps more talks at a political level. The negotiations will be headed by the Commission’s team on the EU side, but the Council’s working group made up of diplomats from the 27 member states would be on-call for feedback. 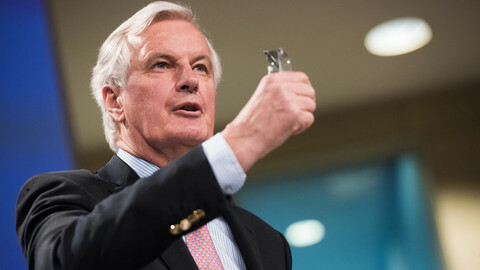 Later next week, Barnier will debrief the EU 27 leaders on the first round of talks, who will in Brussels for the traditional June EU summit. Philip Hammond, the UK’s chancellor of the exchequer, said on Friday that the government will want a mutually beneficial agreement. 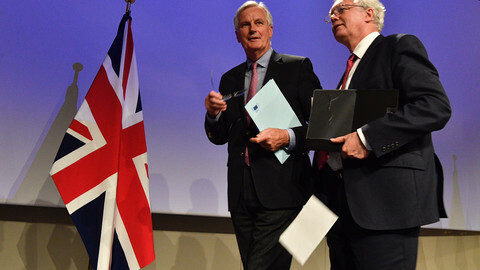 “As we enter negotiations, we will do so in the spirit of sincere cooperation, taking a pragmatic approach to trying to find a solution that works both for the UK and for the European Union 27,” he told journalists in Luxembourg. 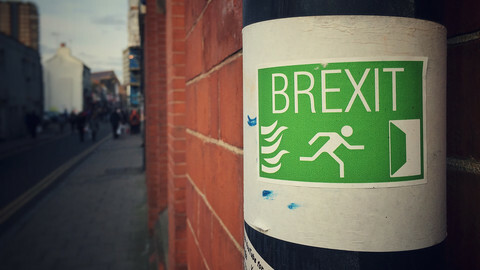 He said that the Brexit notification letter sent by Theresa May in March will be the basis for the negotiations for the UK, suggesting that the starting point would remain a “hard Brexit”. Hammond has reportedly advocated for a softer landing, urging May to keep the UK in the customs union. "We should prioritise protecting jobs, economic growth and prosperity,” he said on Friday.